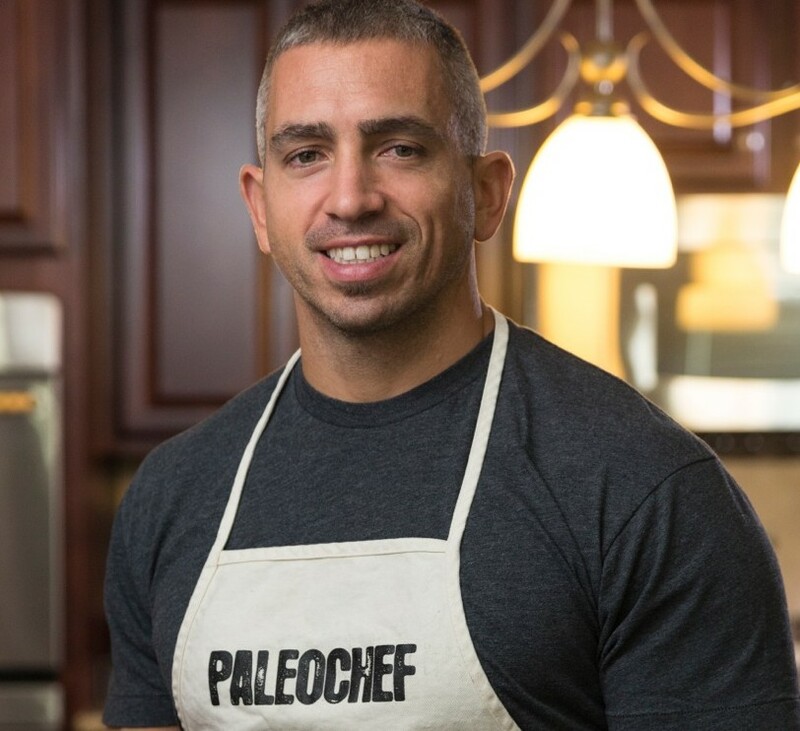 When I made the first PaleoKit, I was simply a CrossFit owner with a passion for real food. As I packaged jerky, nuts and berries for the young athletes of Steve’s Club, it was only to ensure they had a healthy lunch, not to start a food company. PaleoKits fell into the hands of CrossFitters who were eating them as fast as I could make them, and I suspected I was onto something. 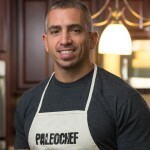 I started selling them online as a way to raise money for Steve’s Club, and Steve’s PaleoGoods was born. Our growth was fueled by modern day word of mouth AKA Facebook. It was easy to grow behind the integrity of a deliciously clean product that was so unique. We answered an on-the-go need for Paleo dieters who had limited options at best. CrossFit celebrities shouted us out. They found us, loved us and told others. Not only were they not sponsored, they weren’t even asked! Eight years later, today’s climate is so different. Facebook is now a pay-to-play game, and the rules change almost daily. What was once a great way to share information, promote products and keep up with friends has become a multi-billion dollar business, grossing over $12.4B last year alone! It’s mind boggling. It’s impossible for companies to share information unless we pay thousands of dollars to promote it. The only business people who can still promote for “free” are those acting as independent consultants selling things like skin care, meal replacements, kitchen items and cosmetics. They do it from personal pages and Facebook has not found a way to stop them yet. I assume that why so many companies are using the independent distributor model to market goods on social media. I ask my team (and myself) almost daily, how is it possible for quality products to shine in such a complex online marketplace? Recently, I decided to ask the most important person in the equation that same question: YOU. When we took the dialogue OFF-line and onto a LAND-line, things got interesting. We decided to go old school and CALL customers. I know what you are probably thinking and believe me, at first I thought it too…. Does anybody even use the phone anymore? Are people going to be mad if we call? We decided to turn off our computers to find out. Let me be very clear, we are not telemarketing, selling or telling. We are simply calling to hear what you think. We want to know what your favorite products are, what you’d like to see added to the line up and how you think we can improve. When I do the calling, it begins with the same reaction. “The REAL STEVE? Is this really you?” people ask. The overwhelming majority of the feedback is good, which is nice. It’s always fun to hear what is going right. What we are most interested in is what we could be doing BETTER. Trust that we will act on your feedback. Here’s the most exciting part: customers are happy that we are calling! We’ve touched base with hundreds of people, and only a few have declined the discussion. What do people want most? Quality products at a fair price. Most recognize that we use only the best ingredients in our all of our hand-crafted PaleoGoods, so we can’t compete on price alone. And we don’t want to. But you have my commitment to continue to sustainably source everything we make as we pass along our products to you at the best possible price. We will continue to call , and as always, if you would like to directly connect with me, send me a line at steve@stevespaleogoods.com right away. Include your number and the REAL STEVE will give you a call. I’m looking forward to hearing what you think.